Growing up in Winter Park Alison graduated from Winter Park High and Valencia Community College school of Dental Hygiene. 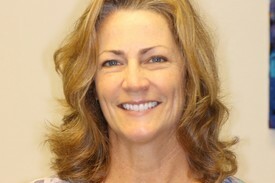 Alison has been practicing dental hygiene for 30 years with the past 25 at Dr Hunter’s office. The mother of 2 and stepmother of 3 she enjoys her job, exercise, gardening and traveling. Alison attributes her happiness to being married to the best husband in the world. Donna has been a resident of Winter Park for many years. 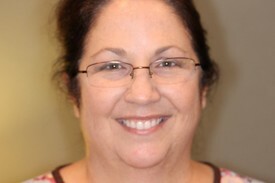 Dr Hunter has been her Dentist since 1982 when he first opened his Orlando dental office. She joined his dental team in 1990 after graduating from University of Florida with two science degrees. She enjoys reading science books and teaches Biology and Physiology in the evenings. 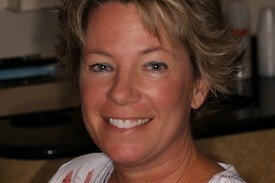 Donna is an analytical thinker and welcomes all of your questions. If she doesn’t know the answer, she will find it out. Donna has two grown children and would love to travel the world if she won the lottery. 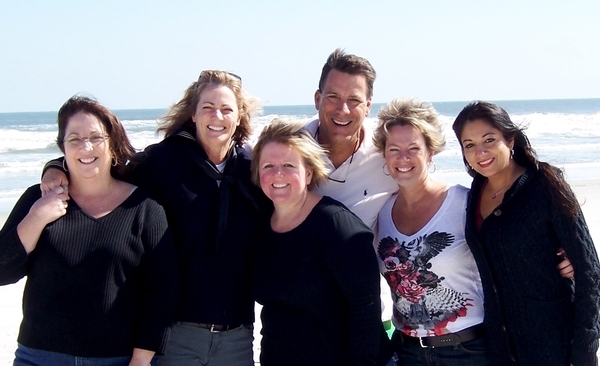 Gail has been living in Orlando with her three children since 1985. 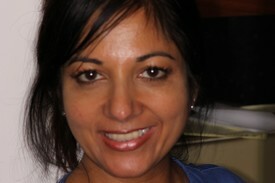 She has been an important part of our dental team since 2000. 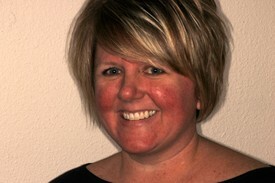 Gail truly enjoys her patients and always strives to provide them with the best of care. When not at work she enjoys traveling and spending time with her family and friends. Growing up in the Orlando area Jenny attended Lake Howell High School and Orlando Tech., where she received her Certification in Dental Assisting. She has been working in the dental field since her graduation in 1997. Jenny started working for Dr Hunter right after her graduation from Dental Assisting School, until she moved to Tallahassee 5 years ago. Now back home in Orlando she enjoys spending family time with her husband Wrenn and their boys Ethan and Evan. Originally from Pennsylvania, Heather has been living in Florida over 15 years. She is a certified dental assistant & graduated from Orlando Tech in 2006. Heather has been married to her husband Drew for 7 years. She is a die hard Philadelphia Eagles fan & loves to scrapbook, read and travel.